Eric has over ten years of practice under his belt. He practices civil and criminal litigation. Eric’s emphasis is in business litigation, personal injury, DUI defense, and other areas. 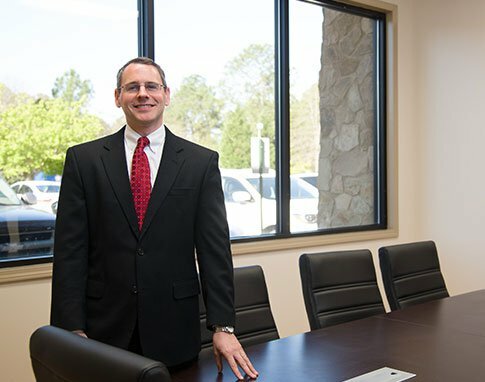 He currently serves as Town Attorney for the Town of Irmo and is admitted to practice in South Carolina’s state and federal courts. With a background in political science, Wylie was a member of the Charleston Law Review during college. In fact, his Law Review was even published by the journal. He is admitted to practice in the South Carolina Courts, U.S. District Courts of South Carolina, and South Carolina’s U.S. Bankruptcy courts. Elias Fain received a B.S. in Business Administration from the University of South Carolina in 2010, and a Juris Doctor from the University of South Carolina in 2013. 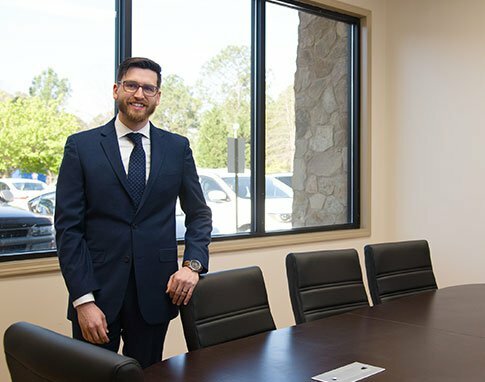 Elias is engaged in all aspects of the firm’s collection and litigation practices where he handles: consumer debt collection and commercial debt collection matters as well as litigating civil and criminal matters and appeals. He is a member of the South Carolina Bar and the Richland County Bar Association. He is admitted to practice in the South Carolina Circuit Courts. Kevin Corley received a B.A. in Political Science from the University of South Carolina Aiken in 1997, and a Juris Doctor from the University of South Carolina in 2002. 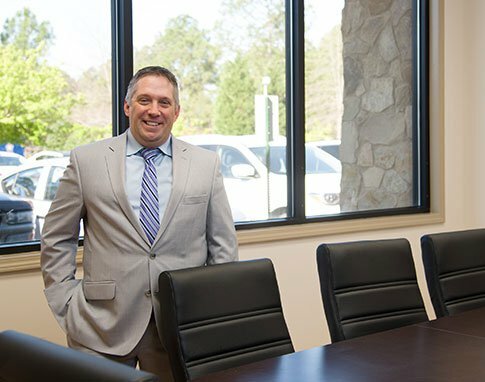 Kevin joined the team after fifteen years of experience, practicing both family law and criminal defense, both in private practice and as a public Defender. 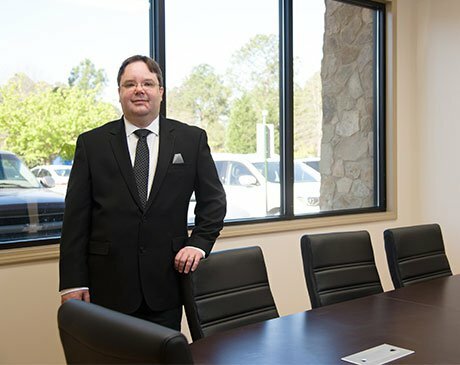 Kevin is engaged in the firm’s collection practice and litigation practices where he handles: debt collection, family law, and criminal defense matters. He is a member of the South Carolina Bar. Kevin is a certified South Carolina Family Court Mediator (2013) and South Carolina Civil Mediator (2016).